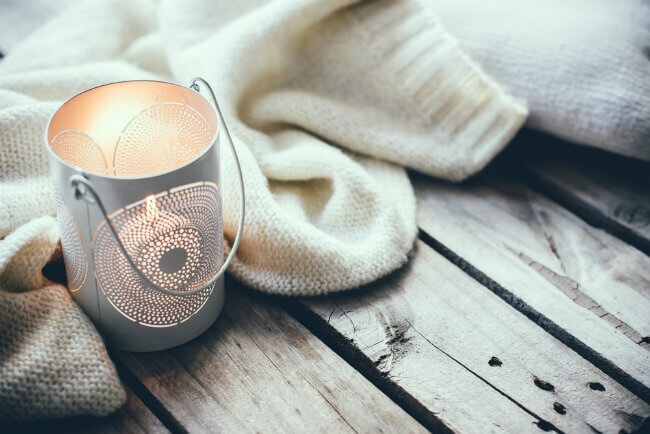 Autumn is coming and, as the nights draw in, it’s time to leave the outdoors behind and focus on interior design inspiration and cosy interiors that chime with the time of year. Think natural tones and textures and rich autumnal colours to add genuine warmth to your home this autumn – and popping your fireplace on of course! This is the season to unleash the real homebody in you – so here are six tips for achieving that warm and welcoming autumnal interior. A plaid blanket, faux fur, cashmere – this is the season for dressing your sofas and your bed with a lush, plush throw. It’s an instant shortcut to a cosy interior – imagine snuggling under luxe cashmere with a good book, or that one last snooze in the morning under a pure wool blanket. Natural textures and tones fit with the autumnal theme. Add piles of cushions in textures of oatmeal knits and burlap – this look is all about texture, rather than colour. 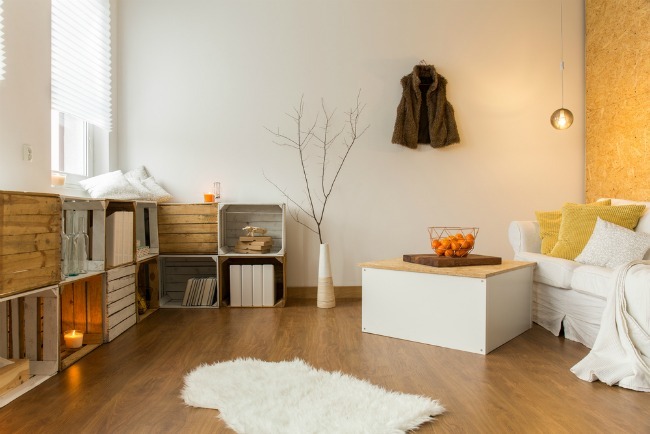 If you have stripped wood floors, dress them for the colder months with a collection of rugs. Keep them as minimal or as comfortable as you like – layering an assortment of rugs to completely carpet your floor and block the draughts from any gaps in the boards is a popular trend. And don’t forget the bathroom – swap out that worn out bathmat for a sheepskin rug to keep your toes snug on those cold mornings. Autumn can be one of the most beautiful times of the year, the days filled with golden light. 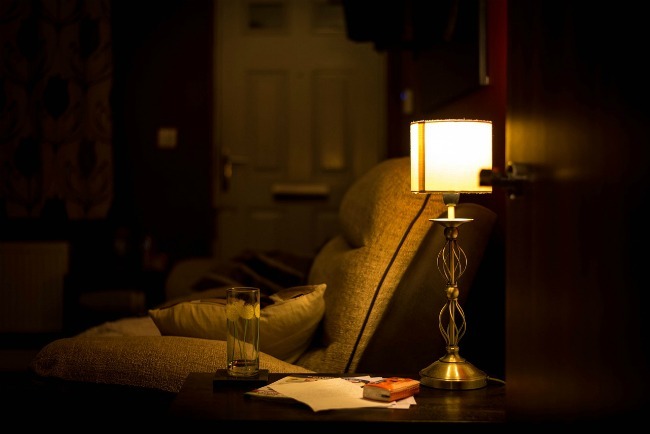 Continue the theme into your home by using lamps, rather than overhead lighting. Choose warm bulbs to create that soft, autumnal glow. Mixing modern with vintage finds (always have these professionally rewired) is a big trend this autumn, extending everywhere in the home and softening more minimal interiors with a cosy edge. Global patterns and high contrast colours are a huge trend for autumn interiors. Mix simple graphic prints like polka dots and stripes with African and Indian inspired prints. 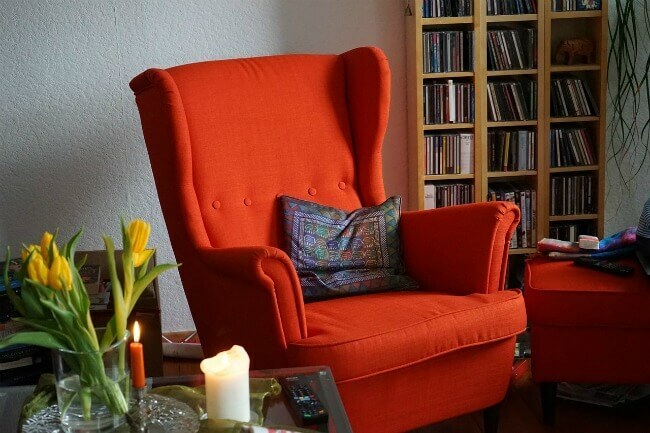 Rich, orangey reds bring huge warmth to neutral interiors or choose traditional autumn hues of tans, oranges, creams and browns. High contrast colour palettes are popular – try offsetting bright shades and colours against black, or take it down a notch by pairing rich navies with warm orange. There’s no better way to achieve autumn interior design inspiration and cosy interiors than by lighting an open fire. Make the mantelpiece a focal point for vintage finds and treasured objects. Put firewood on display in a beautiful log basket. Arrange your furniture to take the best possible advantage of the warmth, mixing those reupholstered junk shop finds with your own pieces. 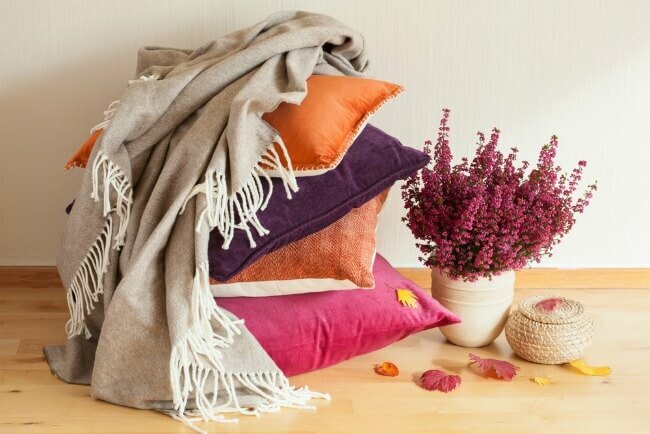 Then add plenty of throws, pile on the cushions and enjoy your autumnal home. Do you want to find a new fireplace to match your autumnal design scheme? 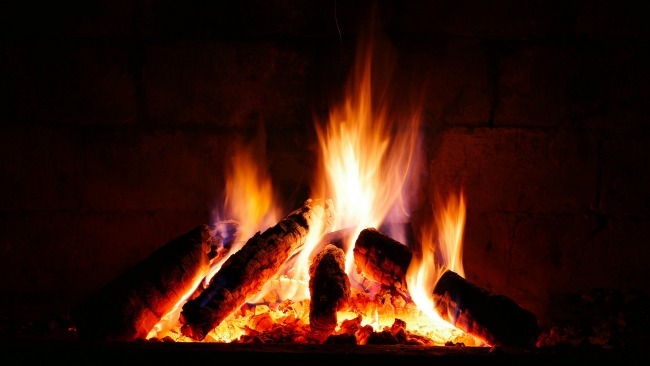 Then Direct Fireplaces can help. Simply browse our complete range today – and don’t forget that we offer free UK delivery on all products.